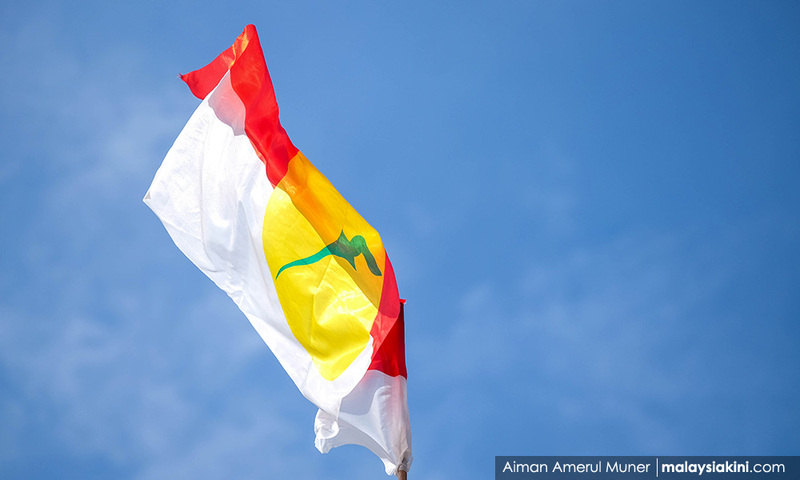 COMMENT | As Bersih, Amanah and many concerned individuals have said recently, any move on the part of Pakatan Harapan or any of its component parties to even think about accepting Umno/BN no-hopers into their ranks, let alone seriously consider doing so, is an absolute outrage. 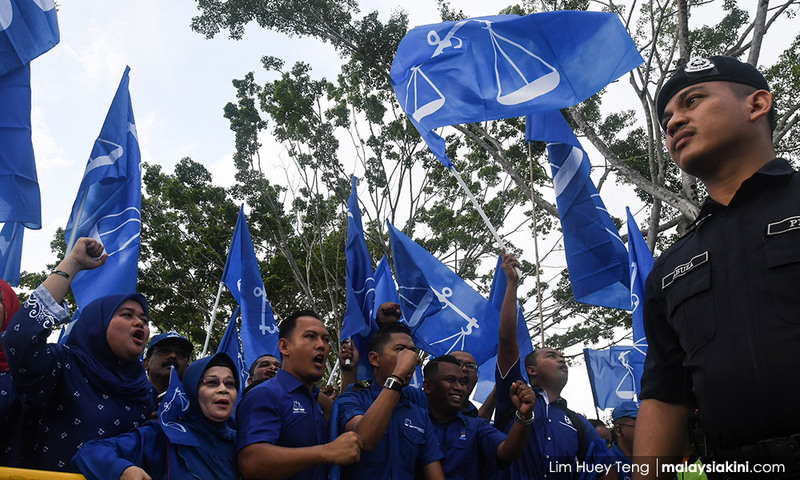 All of them – without exception – have been either accomplices in or accessories to the massive crimes allegedly committed by their former Umno/BN leaders, and none have shown the slightest sign of regret, remorse, repentance or intention to reform. So for Pakatan Harapan to consider admitting Umno/BN defectors without their confessing, and serving sentences or even periods of probation for their crimes and corruption, or repaying the rakyat, is like placing rotten apples into a fresh new barrel, or incorporating cancer cells into a young, healthy body. Considering that they’ve betrayed the Malaysian people – especially the Malay/Muslim people whose interests as Umno/BN members they falsely claimed to ‘protect’ – and have now shown their willingness to betray those who voted for them as well as Umno/BN itself, they can hardly be seen as trustworthy converts to the Harapan cause. And then there’s the thought that Harapan, and especially its Bersatu component, is already stuffed full enough with unregenerate Umno/BN renegades and rejects.